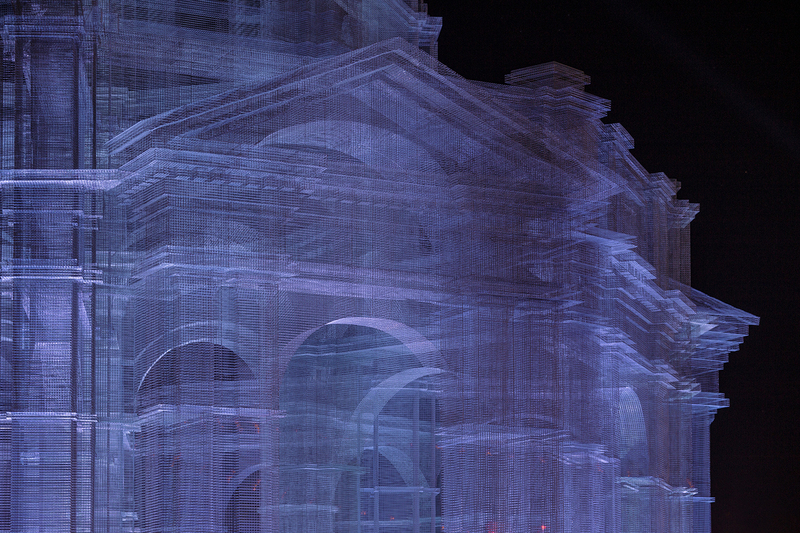 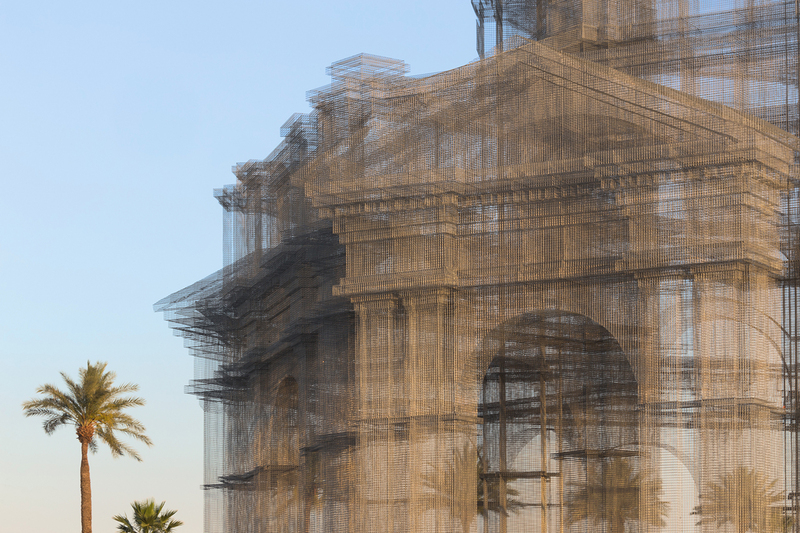 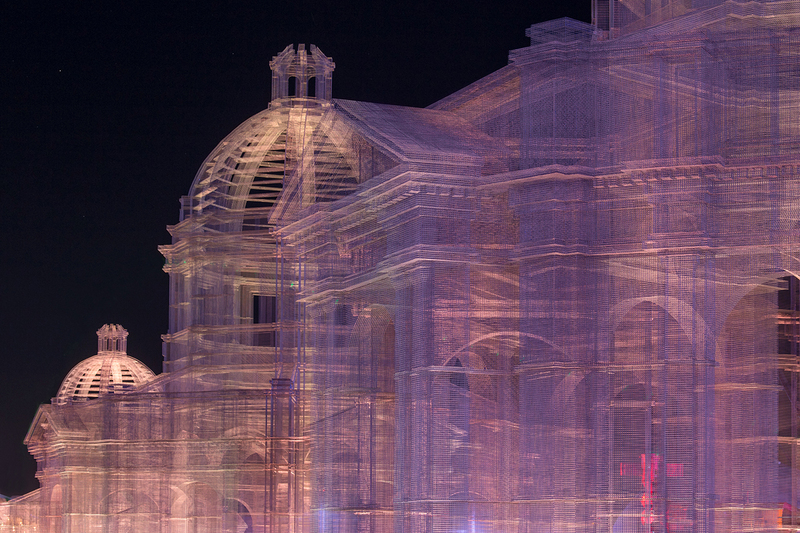 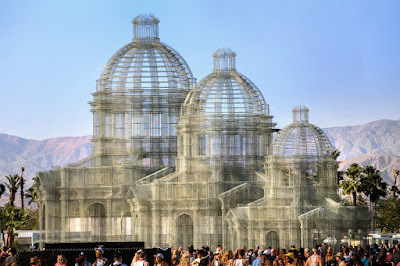 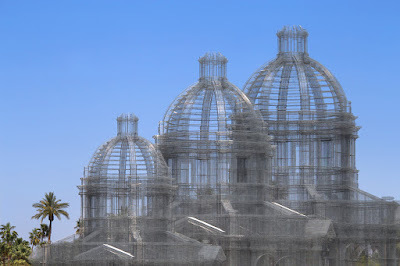 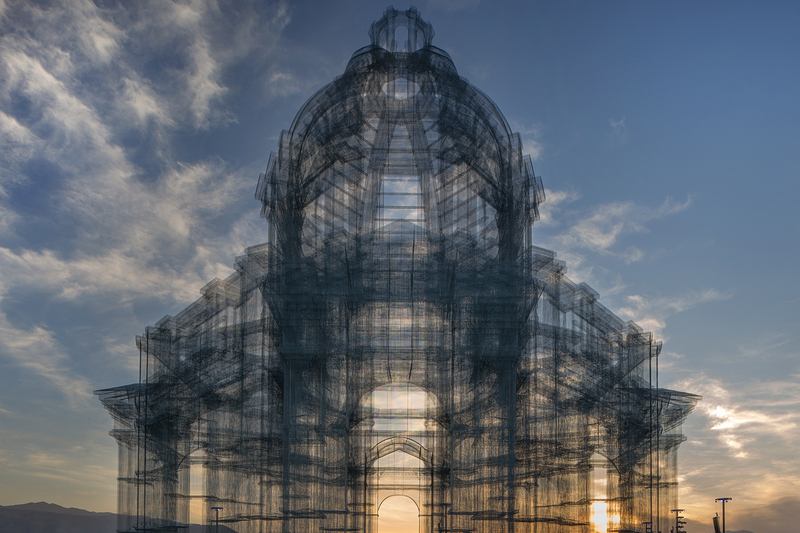 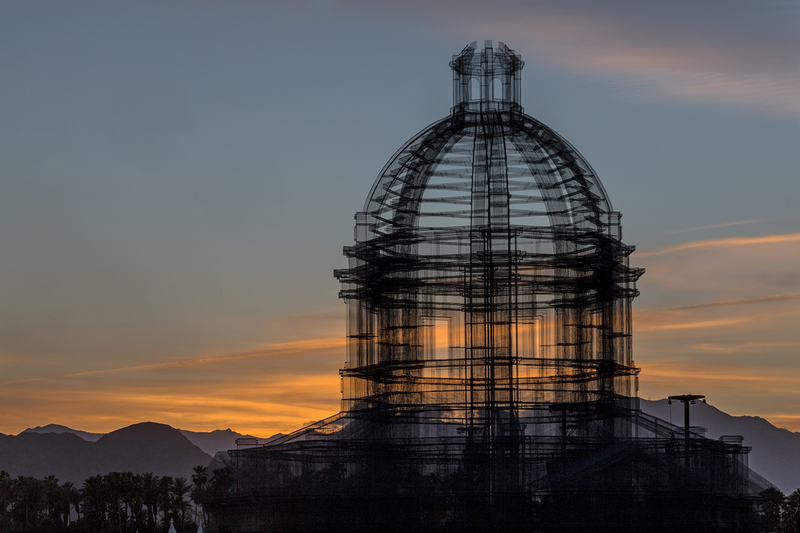 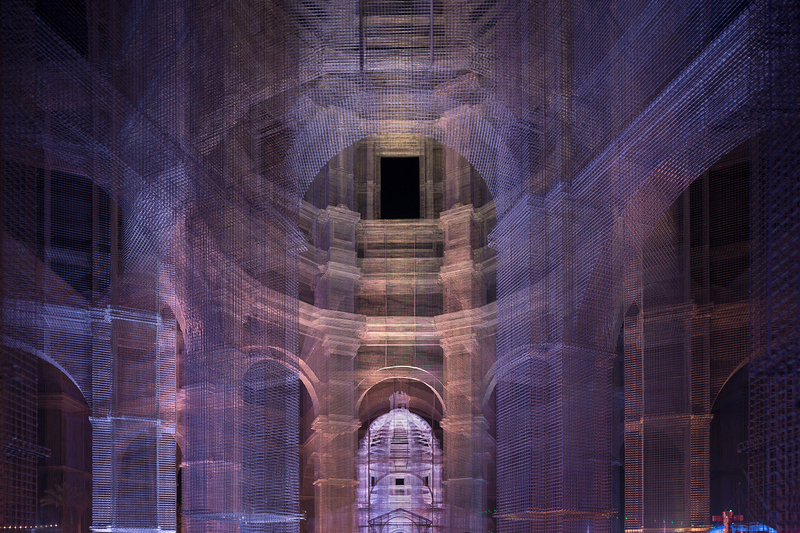 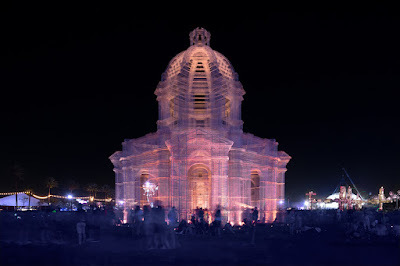 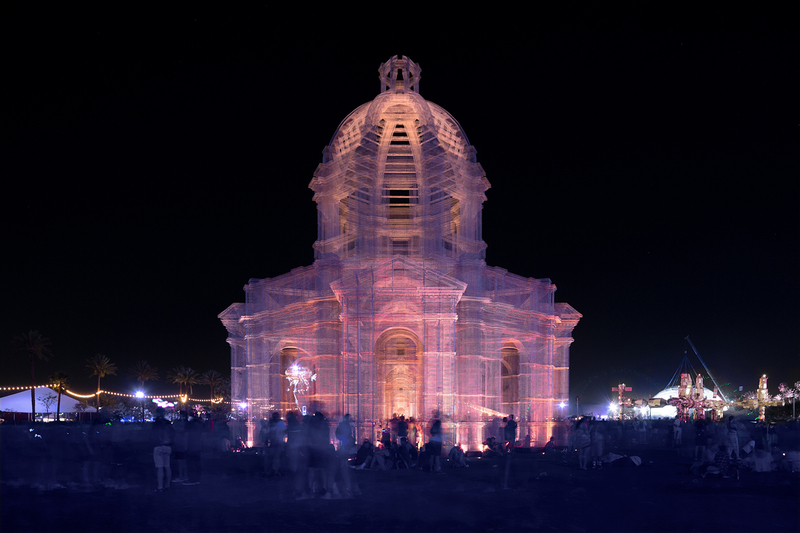 A wire mesh sculpture made for the Coachella Festival in Indio, California. 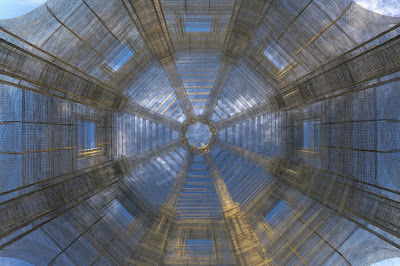 Interview with the influential architect in his New York City office. Taekwondo at the National Autonomous University of Mexico.